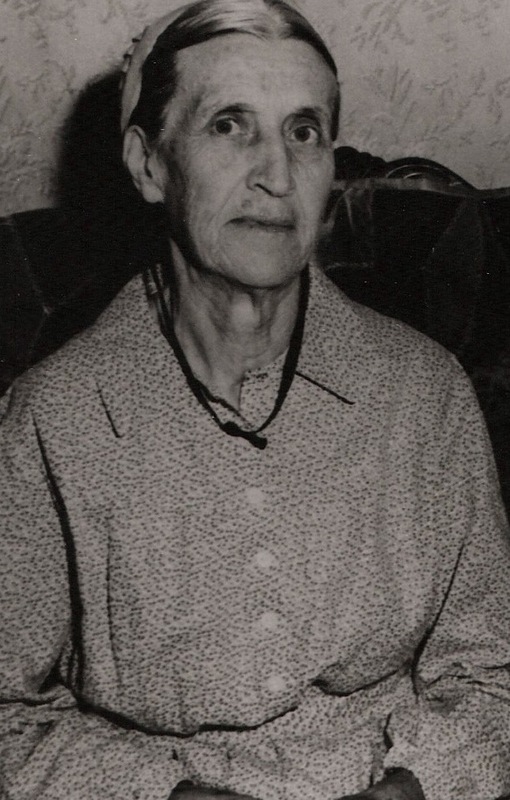 Anna Kraybill Engle, the first woman ordained into ministry in the Brethren in Christ Church. Courtesy of the Brethren in Christ Historical Library and Archives. To coincide with this exciting series, the search for piety and obedience will feature the stories of several Brethren in Christ women who contributed to the church in the late 19th and early 20th centuries. Though not all served officially as “pastors,” all of them made important contributions to the church of their day. Today’s inaugural installment tells the story of the denomination’s first (unofficial) woman pastor, Anna Kraybill Engle. Unlike some of their late 19th century denominational contemporaries, the Brethren in Christ did not recognize the role of women in pastoral leadership. Though there existed significant disagreement on the issue throughout the church, most Brethren in Christ — particularly those who identified with the denomination’s more traditional expressions (i.e., non-Holiness) — in this era took a conservative stance. One group that broke tradition was the Oklahoma church. Strongly influenced by Holiness denominations that recognized the role of women in the church, these pioneering Brethren in Christ defied General Conference custom in 1921 when they ordained Anna Kraybill Engle into the ministry. No official record exists of her ordination by Bishop David Eyster in 1921, but her ordination and subsequent fruitful ministry is confirmed in the Oklahoma State Council Minutes and in the memories of many who listened to her messages and knew her as a true and trusted friend. . . . Despite the fact that Engle “left few written records of her life,” Bowers’ biography draws on oral history sources and the rare Evangelical Visitor article to paint a compelling and intriguing picture of this pioneering (in more ways than one) church leader. Read her complete biography in Brethren in Christ History and Life 9 (June 1981), 39-47.